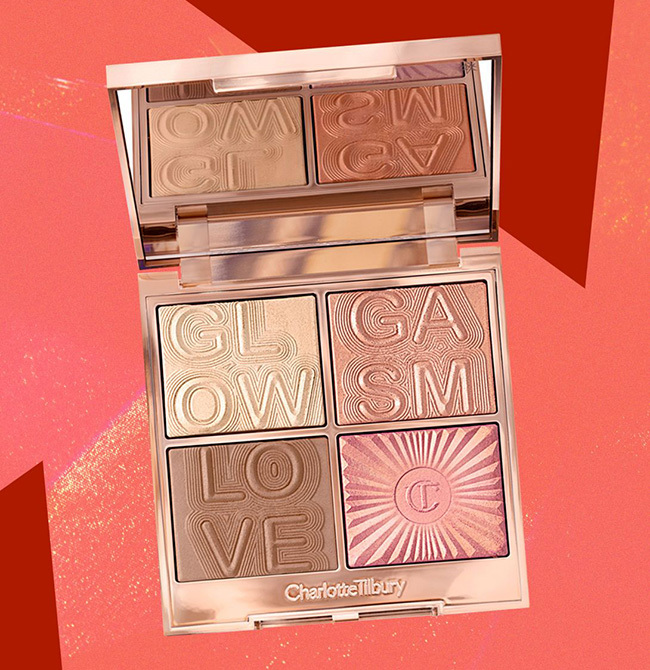 The Queen of glow is going to drop a new collection and I know where my money will go on the launch date. 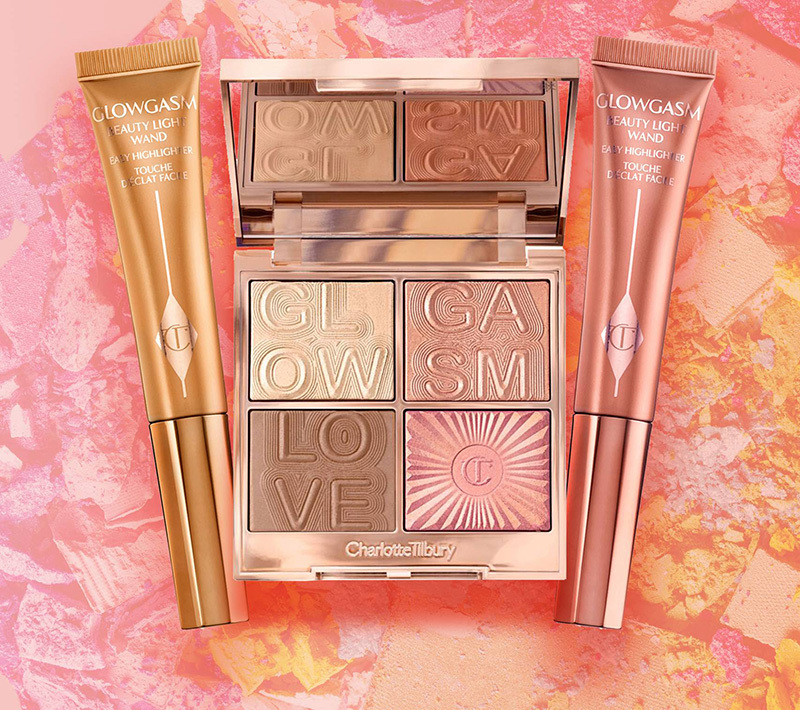 Charlotte Tilbury Glowgasm Collection for Summer 2019 features among other products, this gorgeous face glow palette that I just gotta have in my makeup collection. 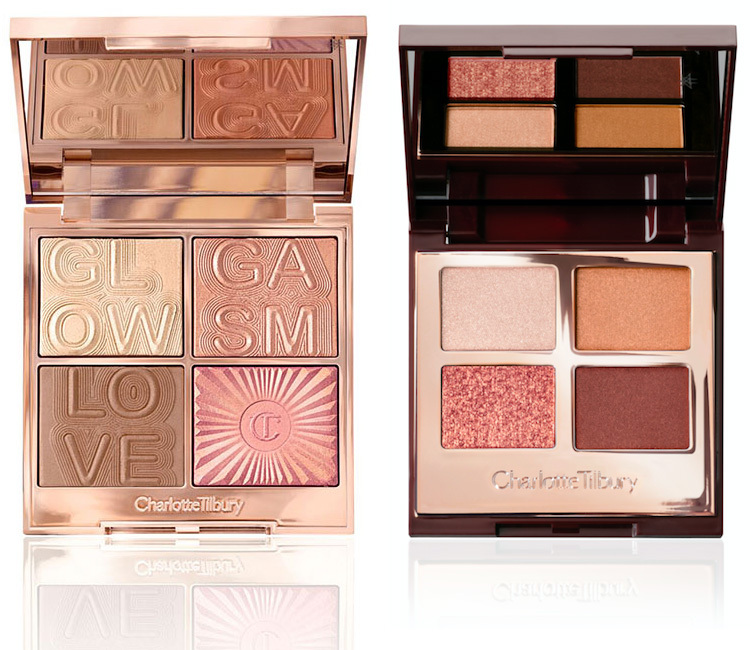 Similar to Tilbury’s matte Luxury eyeshadow palette, this is a highly wearable assortment of shadow shades — from rusted bronze and rose-tinged glitter to sheer, smoky brown and pearlescent champagne. Hi love your emails, but the last few the pictures are not showing so I can’t see anything 😢 . Hi Susan! You can see the photos in the latest email news? I’ll check them out for sure. Thank you for letting me know! 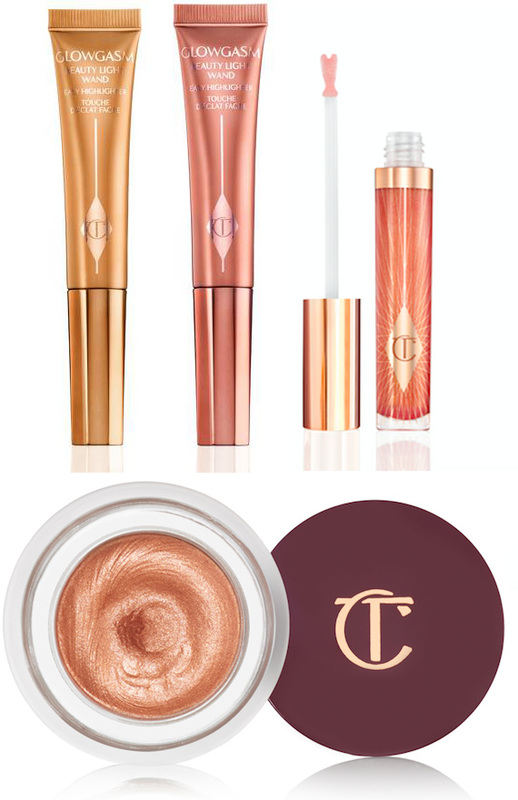 Will this collection be available for purchase at Sephora?